Kurt Knight's period horror film The Appearance, will have its World Premiere at Cinepocalypse on Wednesday, June 27th in Chicago. 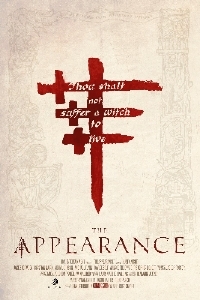 The eerie, medieval thriller is reminiscent also of Christopher Smith's Black Death which is always a good thing in my books. Check out the trailer below courtesy of a Bloody Disgusting exclusive.